The C.U.P (Cambridge University Press) Bowls Club is open to anyone wishing to partake in the exciting sport of lawn bowls. We welcome new and experienced players who may be looking for a fresh challenge. At C.U.P Bowls Club we aim to provide whatever you want to get out of the sport of bowls. This could be anything from, starting out and learning the basics to entering county or national competitions. We are a competitive group of bowlers as well as good friends who look to support and develop our members. We can boast some of the best facilities (and cheapest fees, £45 membership) in the Cambridge area with a high quality green, well stocked bar and comfortable post match environment. The club that became the C.U.P Bowls Club was formed in 1929 as the Master Printers. It ran until 1939 before the outbreak of WWII. 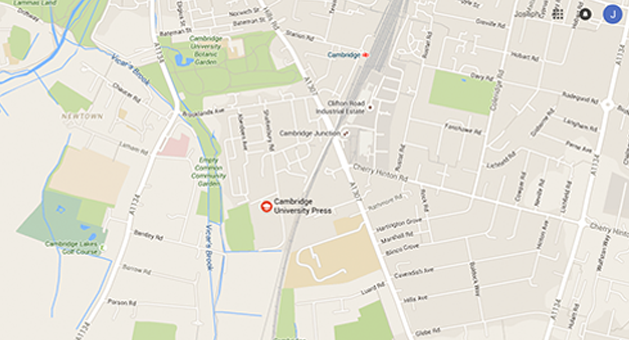 In 1949 the club was re-formed as the Cambridge University Press Bowls Club. More recently we have held Cambridgeshire county bowls matches. Last Season, we began a new chapter in our club’s history. We entered into a green share agreement with Cambs & County Bowls Club. Currently, this is a pleasurable and fruitful union for both clubs and only adds to our already friendly atmosphere.